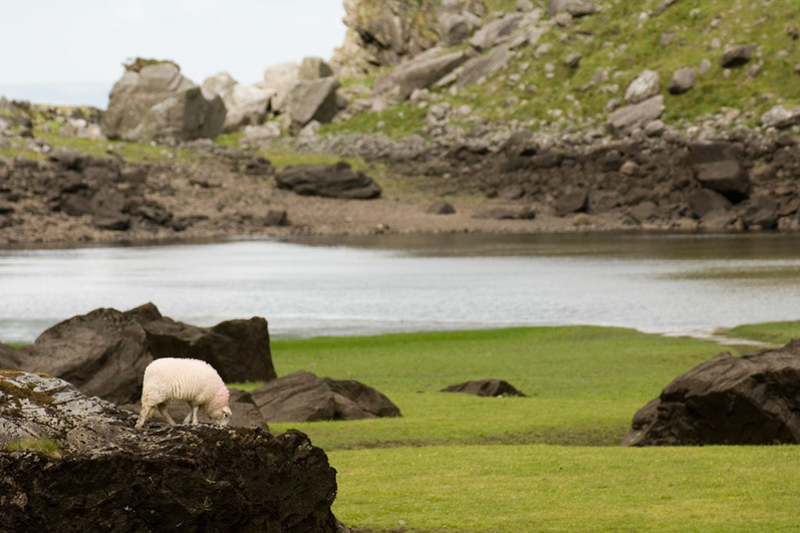 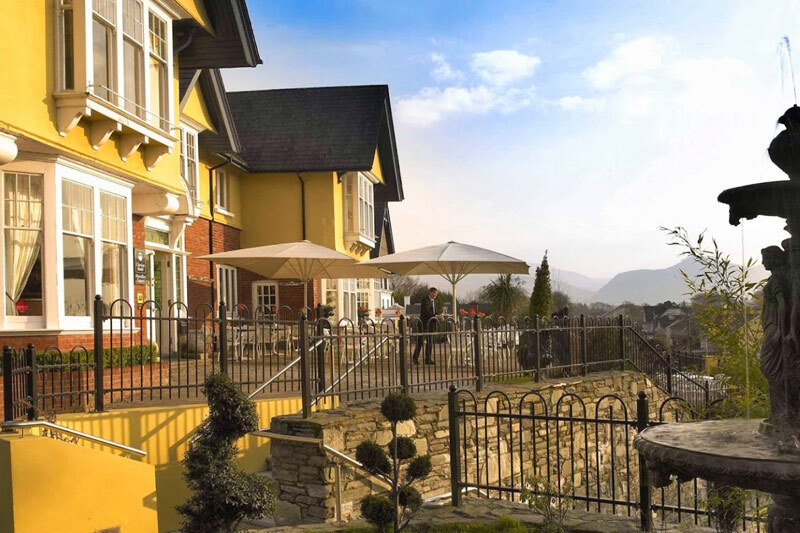 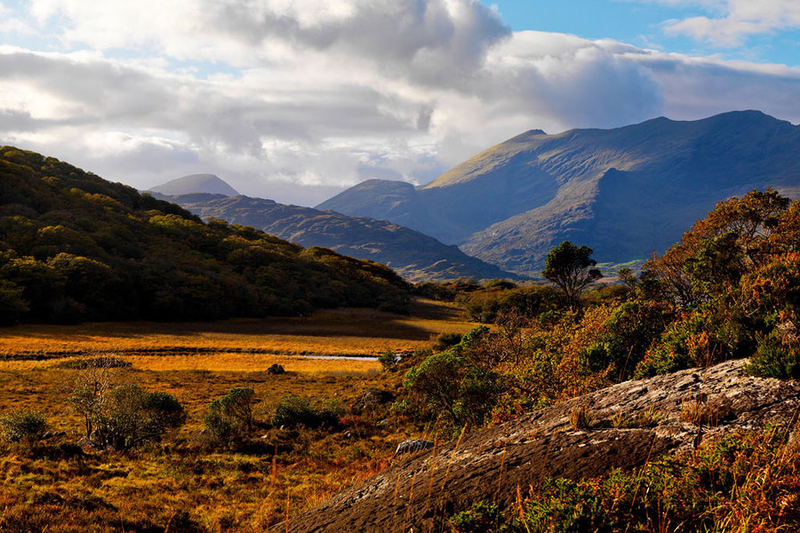 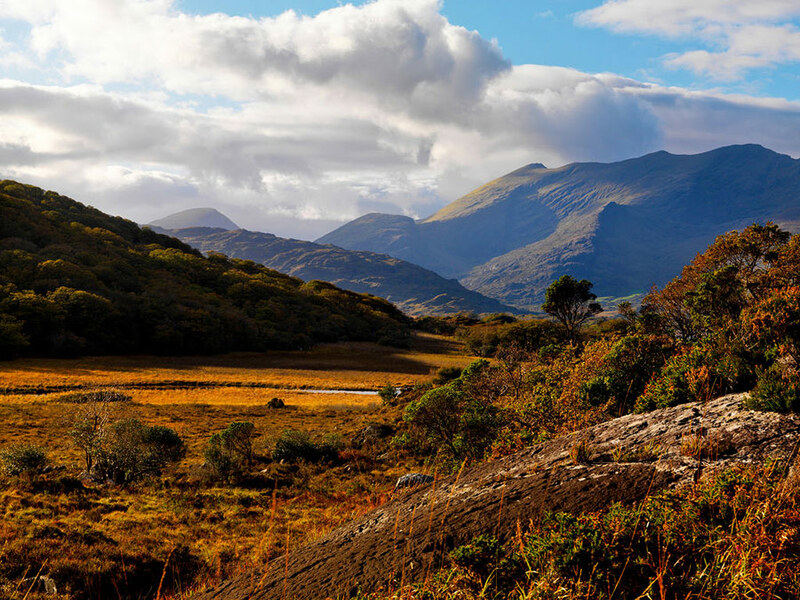 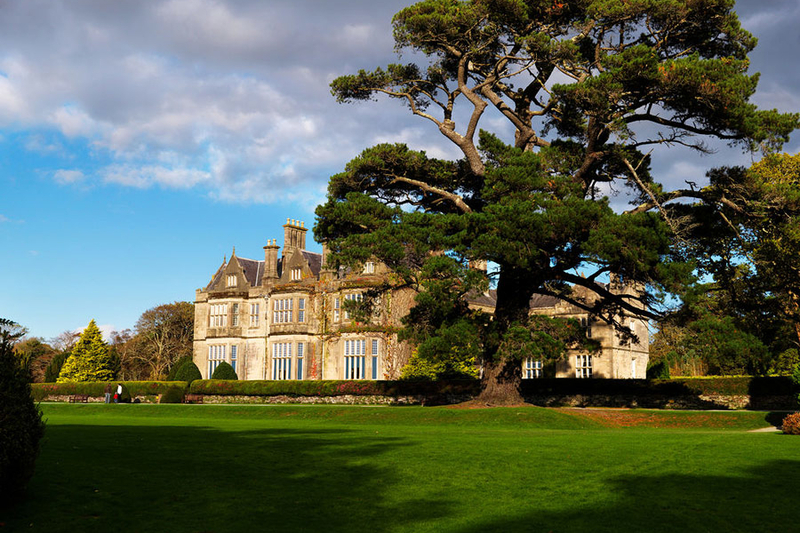 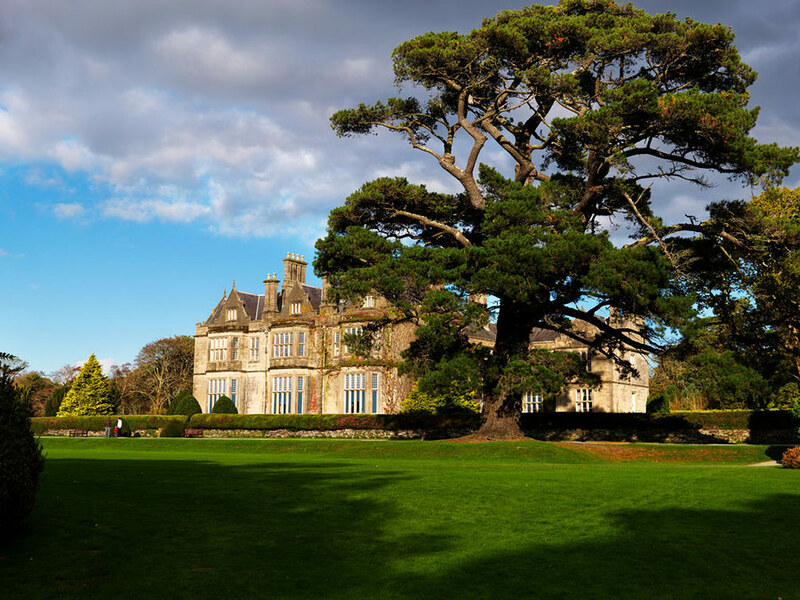 Each tour is a full day out in the beautiful surrounds of Killarney National Park and beyond. 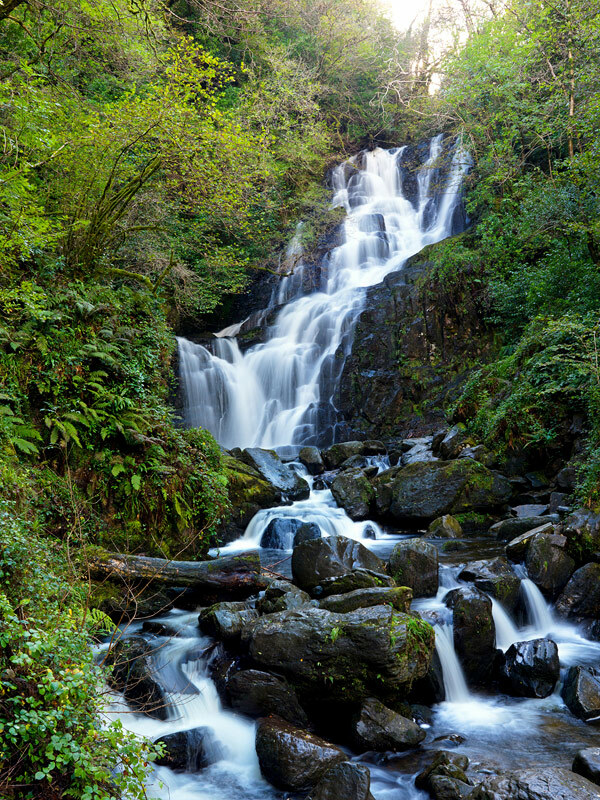 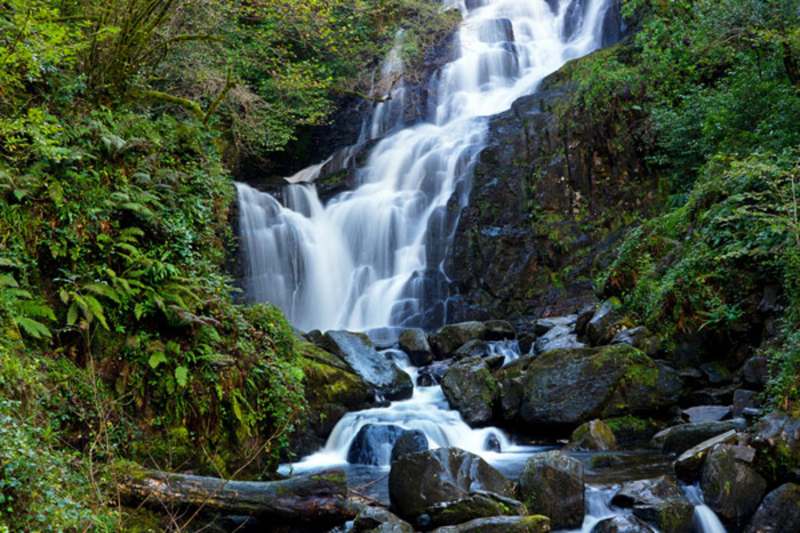 Walk (2.5 hour) – Starting out at Torc Waterfall, we walk part of the Old Kenmare Road to Derrycunnihy Church. 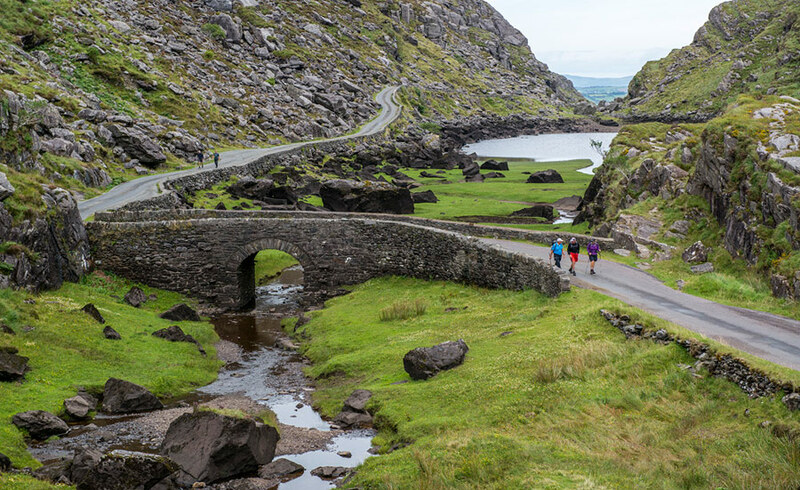 At Derrycunnihy Church we pick up bikes for our cycle. 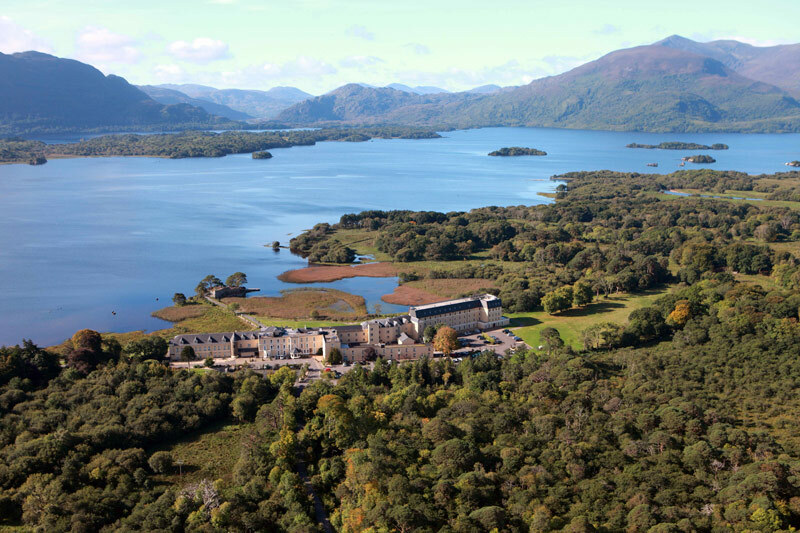 Cycle (2.5 hours) – After bike fitting and safety talk, we cycle on a woodland pathway from Derrycunnihy Church alongside Killarney’s upper lake to Lord Brandon’s Cottage in the Black Valley. Here we stop to have lunch and refreshments before cycling over the Gap of Dunloe. 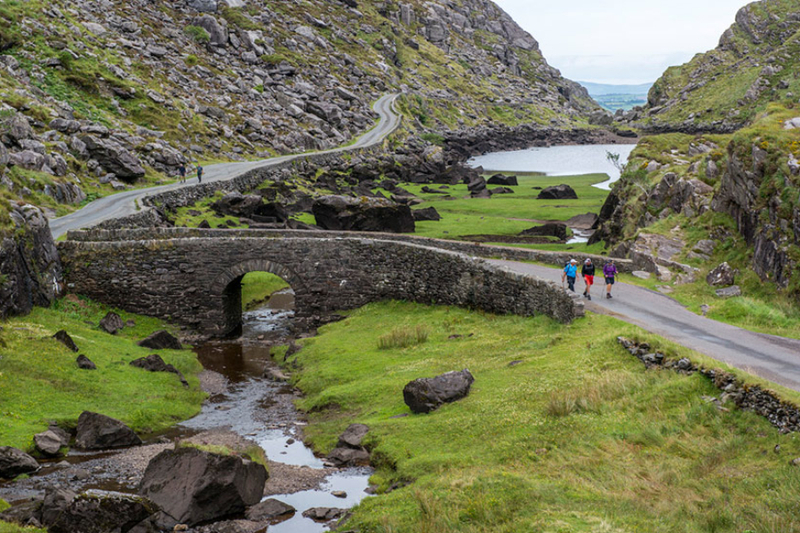 Finishing off at 150 year old family run Kate Kearney’s Cottage, where you are transported back to your car/accommodation. 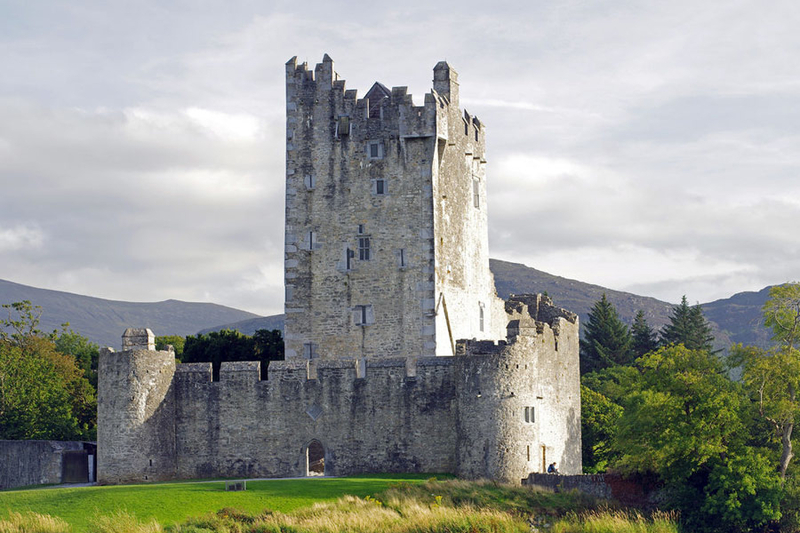 Cycle (1.5 hours) – Starting in Killarney National Park’s Fossa Way, we cycle through the park to Ross Island, taking in the famous 15th Century Ross Castle. 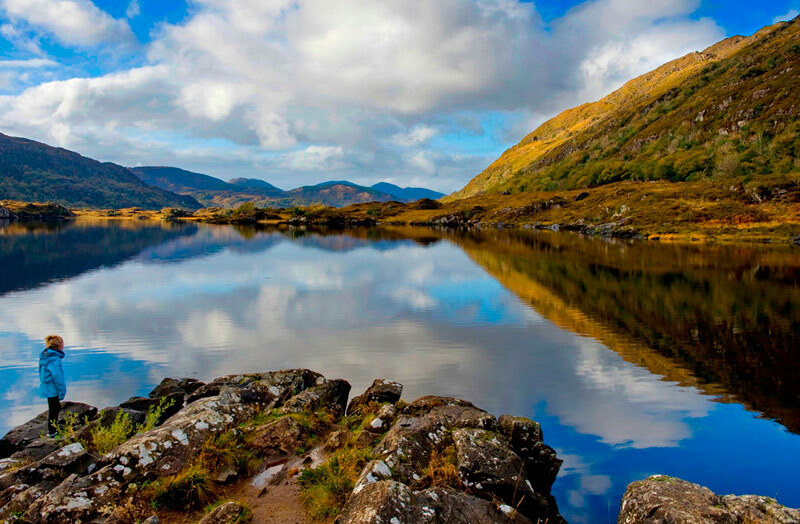 From here we get on a boat that takes us through the three Lakes of Killarney to Lord Brandon’s Cottage in the Black Valley. 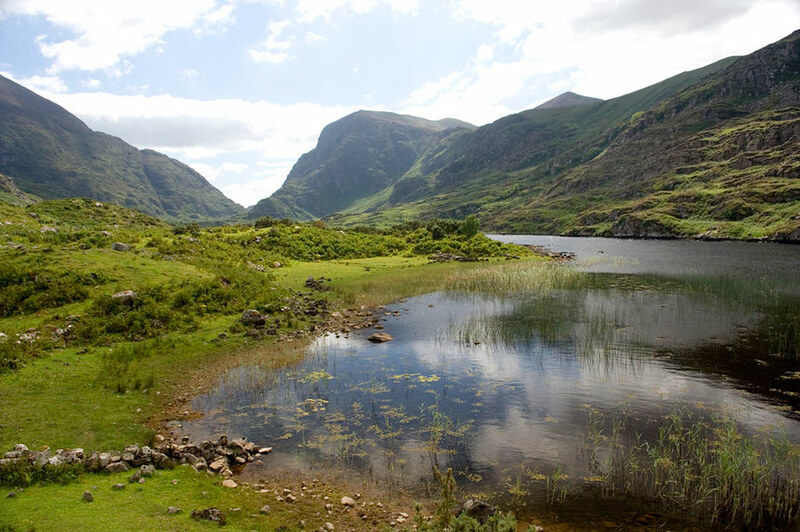 Walk (4 hours) – Here we disembark from our boat and have lunch and refreshments before walking through the Black Valley and over the Gap of Dunloe. 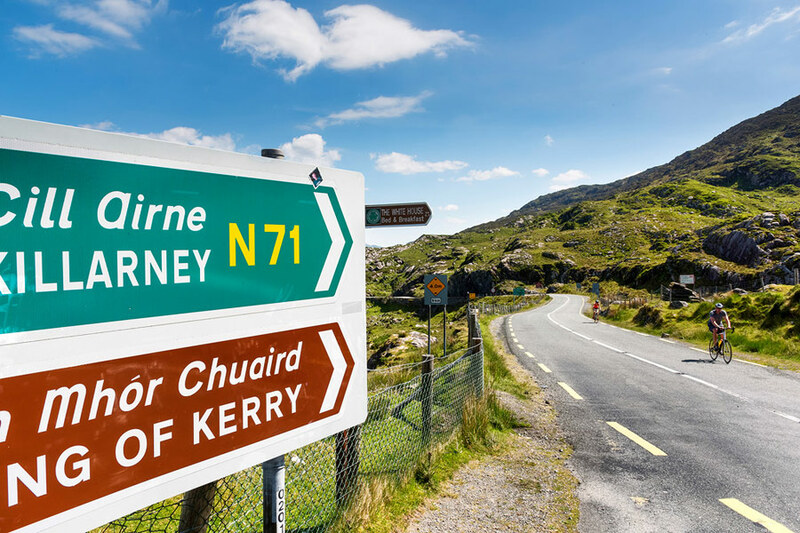 Finishing off at 150 year old family run Kate Kearney’s Cottage, where you are transported back to your car/accommodation. The above activities can be replicated in the Dingle Peninsula, please contact us for further details.